Meetings about street cars in Mpls. are happening at various levels of policy making. 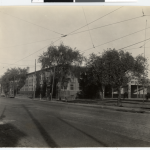 [See pg 12; “Make Places..Visioning Streetcar Station Workshop]. The Twin City Rapid Transit Company opened the Lake Street Station in 1910. It was one of six car-houses for the Mpls/StP. system. 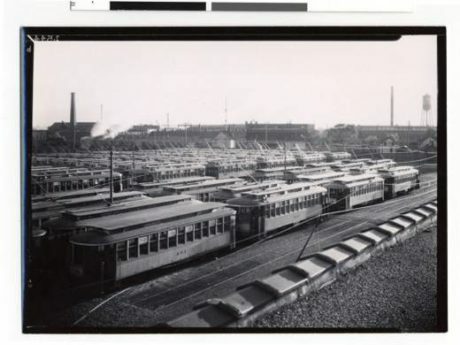 In 1920 TCRT had 530 miles of track, 1,021 streetcars & 238 million riders. 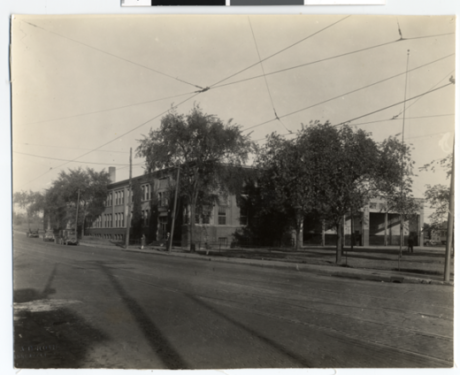 Lake Street Station housed 180 streetcars and 500 employees: motormen and conductors,, mechanics and cleaners and a few office workers. The station ran 24/7. Twice a day the number of streetcars doubled for rush hours. 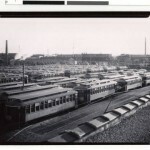 The system was dismantled in 1954 in favor of buses. The Lake Street Station was demolished. 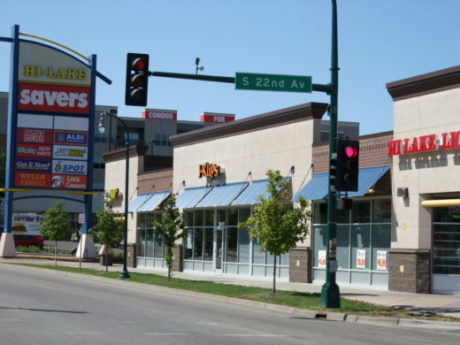 The land was redeveloped as Hi-Lake Shopping Center. 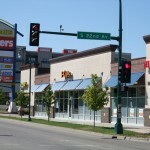 Good news: Before and After photos & history at 62 such Historic places on Lake Street beginning late June 2012; Watch for Lake Street Council’s “Museum in the Streets.” It will be very exciting and informative.